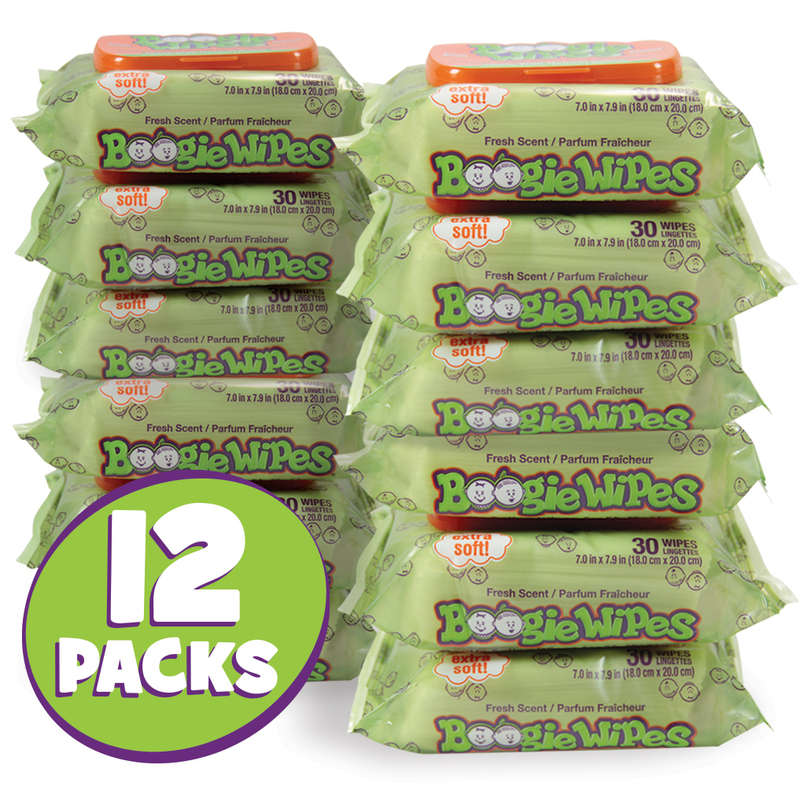 Includes 10 individually packaged Boogies Wipes® saline nose wipes. 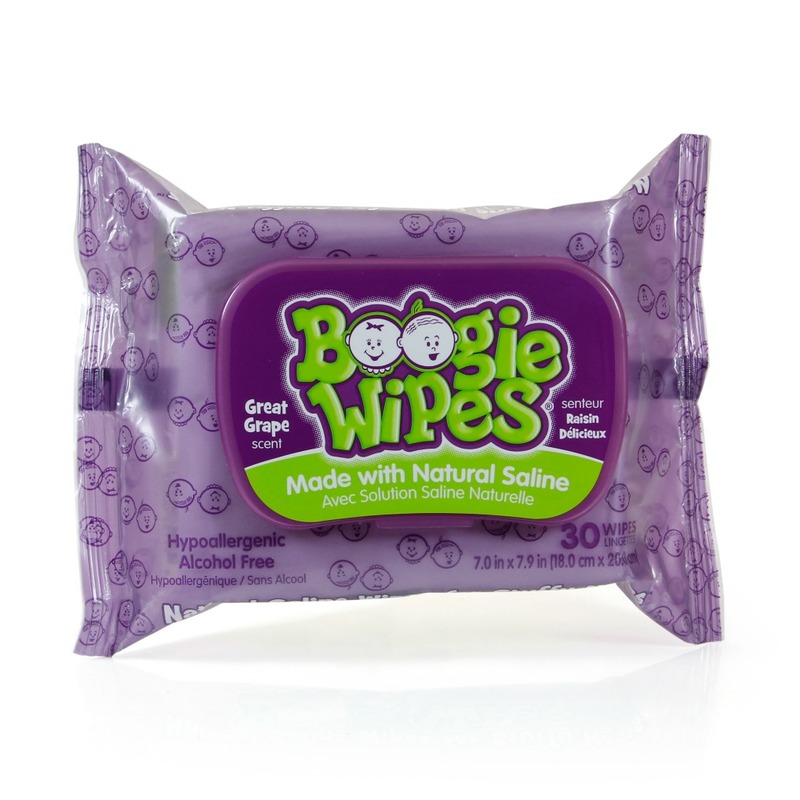 It’s your favorite Boogies Wipes® saline nose wipes, but in convenient single count packs. 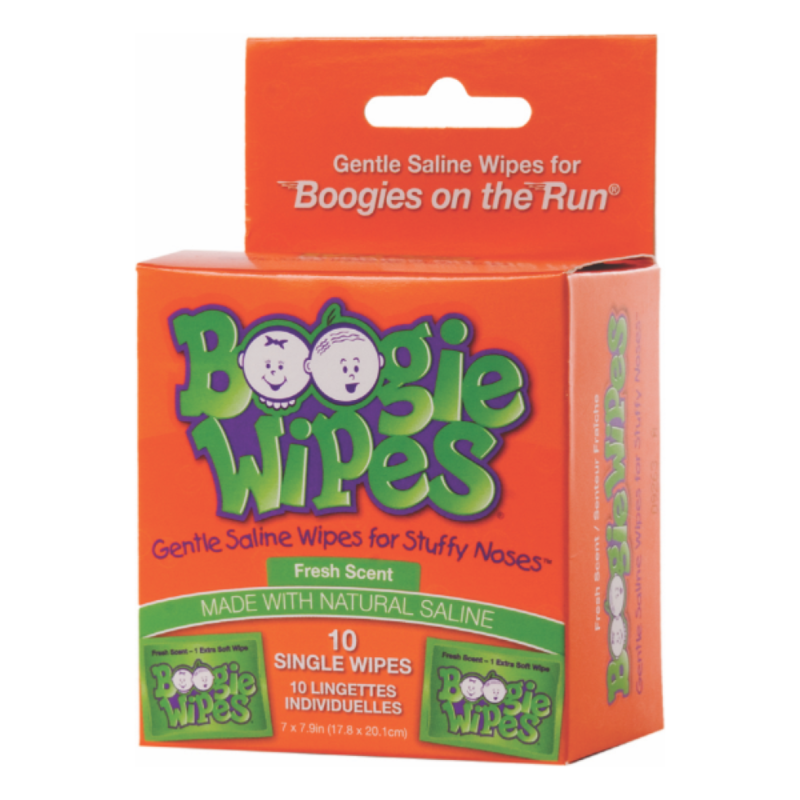 Be the first to review “Boogies on the Run®” Click here to cancel reply. 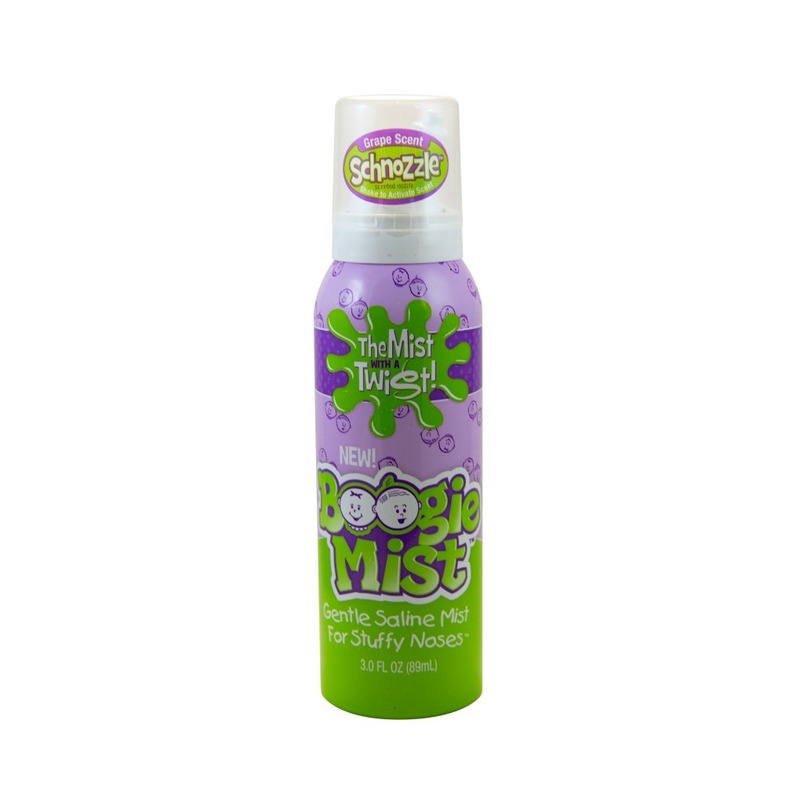 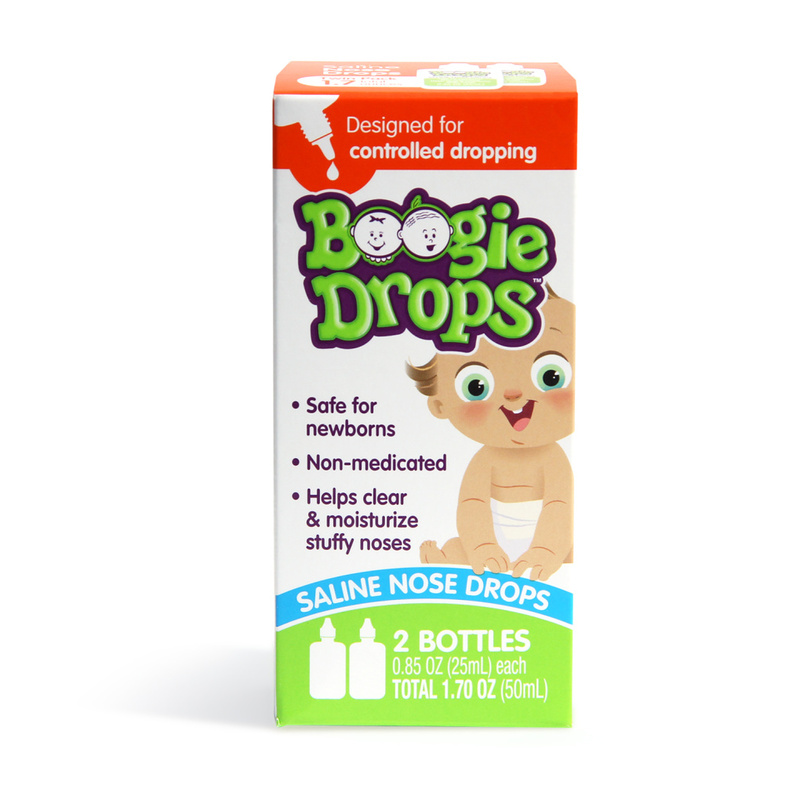 Boogie Mist® Saline Nasal Mist Great Grape Scent 3oz.